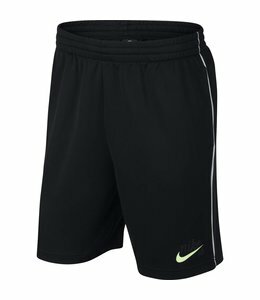 Powered by sweat-wicking fabric, the Nike SB Dri-FIT Shorts help keep you dry all day. 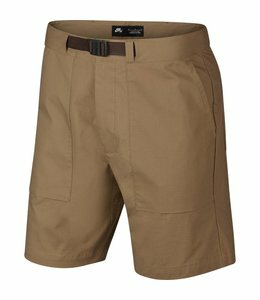 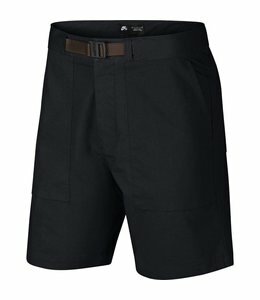 An adjustable waistband and an inseam gusset keep you comfortable. 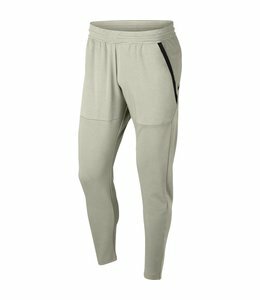 Double-knit fabric feels soft and smooth. 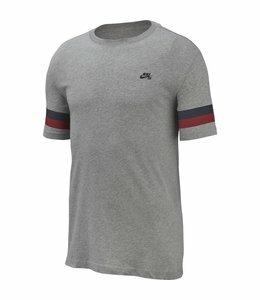 The Nike SB T-Shirt features soft jersey fabric and a ribbed neckband for comfort. 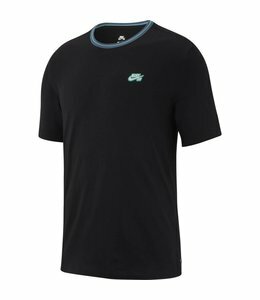 The Nike SB T-Shirt is made with soft jersey fabric to help keep you comfortable.